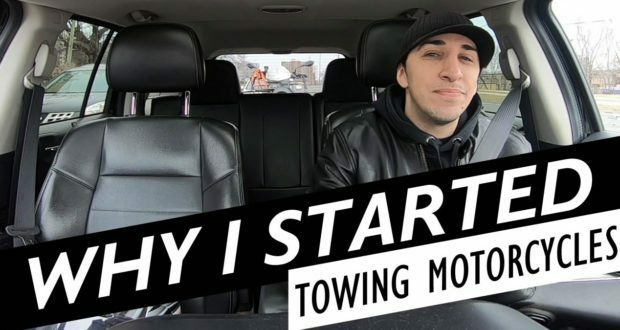 Why I started towing motorcycles for riders in Toronto. 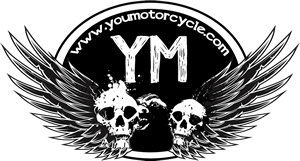 Teaser: It all started after working in the motorcycle industry at a local dealership, Studio Cycle Group, having a dream, buying a motorcycle trailer to tow my own bikes, and wanting to help the local riding community. Next: Does a Liquid Cooled Motorcycle Engine Work Well in the Winter? I am a new rider and I would agree that riding is a state of mind that rules your lifestyle, that takes priority almost over everything. It becomes a non negotiable part of who you are and provides you with a constant degree of introspection. For instance, before I started riding a motorcycle, I believed that I had a solid career, which I did, and it was important lol. I believed that I had reliable friends who understood me lol. I thought that I could share with my family the joy of riding lol. I thought that if I squeezed myself hard enough then I could fit into the box lol. But riding a motorcycle gave me an internal power to enjoy the world as it is without questioning my sense of belonging. Riding a motorcycle makes me feel alive.